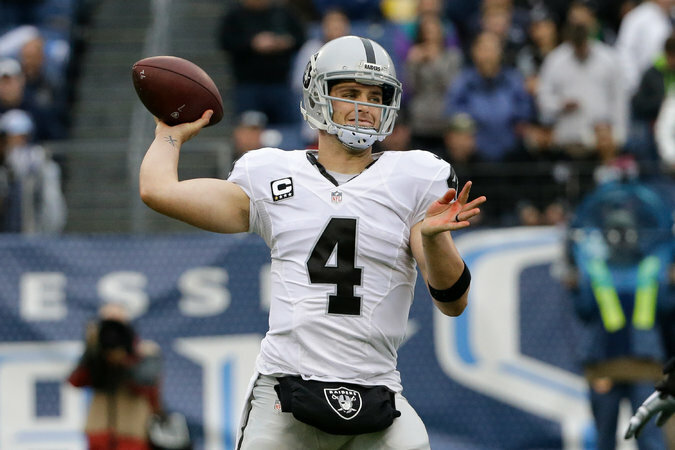 Raiders quarterback Derek Carr has thrown 24 touchdown passes this season. Here’s a look at Sunday’s best games, and who we think will win them. In Al Davis’s long run as owner of the Raiders, he often seemed obsessed with returning to the team’s days of Daryle Lamonica stretching the field with deep passes to Warren Wells. No quarterback — not even Ken Stabler and Jim Plunkett, who combined to win three Super Bowls — seemed to satisfy him, and no wide receiver was ever fast enough.